Every system in your home degrades as it ages, including the plumbing. Unfortunately, this can result in leaks, which can cause water damage and affect the structural integrity of your home. Help your pipes age gracefully with these tips on how to prevent plumbing leaks. While water pressure below 40 psi results in trickling faucets and pitiful showers, high water pressure can be even worse for your plumbing. If the pressure within the pipes exceeds 85 psi, the joints, valves and fixtures may suffer. To determine your water pressure, call a plumber to come take a look, or purchase a hose bib gauge to measure the pressure yourself. It’s possible to lower the psi by installing a pressure regulator. Remember, low-flow faucets and showerheads don’t reduce water pressure – they simply adjust how much flows out of the fixture. Hard water contains magnesium and calcium that can leave sediment buildup within your pipes. Not only does this restrict water pressure, but it can corrode joints and fittings over time. White, chalky buildup on plumbing fixtures is a telltale sign of hard water. The most effective way to counteract hard water is to install a water softener. When pipes freeze, the expanding ice inside can cause them to burst, resulting in a plumbing leak when the pipe thaws. One of the best ways to prevent frozen pipes in the attic, garage, basement or crawlspace is by insulating them with foam, rubber or fiberglass sleeves. 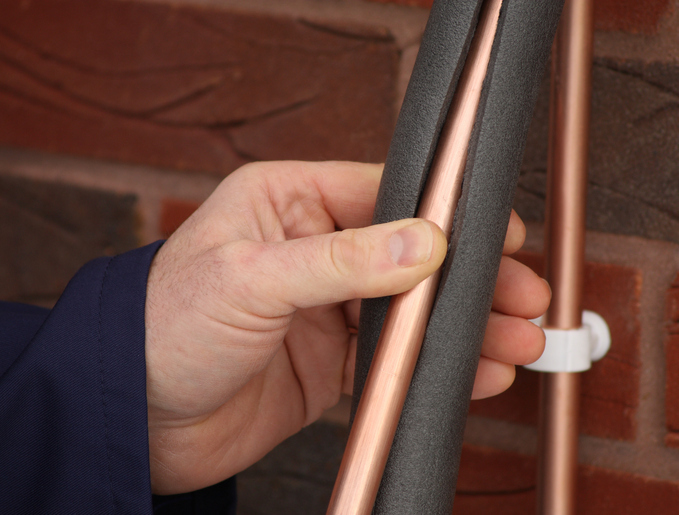 Electric heating tape is even more effective at protecting particularly vulnerable pipes. One of the most common places for leaks to develop is between the wall and a plumbing fixture or appliance. Check the supply lines located behind your sinks, toilets, washing machine, dishwasher and freezer. If you find standard rubber hoses, consider upgrading them to steel braided versions. These are much more durable and will never rot or crack over time the way rubber hoses can. Tighten all exposed pipe and supply line connections. Regularly check under kitchen and bathroom sinks for signs of water damage. Make sure the toilet is securely mounted to the floor and doesn’t rock back and forth. Inspect tub and shower tiles for signs of leaks (and resulting mold growth) behind the walls. Inspect and flush the water heater to remove sediment buildup. Turn off the water at the main shut-off valve when you leave town so a leak doesn’t occur while you’re gone. If you need help implementing these tips to prevent plumbing leaks, or you’ve just discovered a leak somewhere, don’t hesitate to call Bob Hoegler Plumbing today at 732-521-0133.  We’re a reliable emergency plumber in Monroe Township, NJ.